Bedford County’s business community continues to make strides toward the future. Bedford County’s business community continues to make strides toward the future. While we have been impacted by the national business climate, most business owners have been successful in moving ahead, improving services to meet the demands of today’s consumer. The unemployment rate in the county has been trending down over the past few years, dropping from nearly 11% in 2010 to 9% in August 2012. In difficult economic times, retention of area employers and employees becomes even more important. 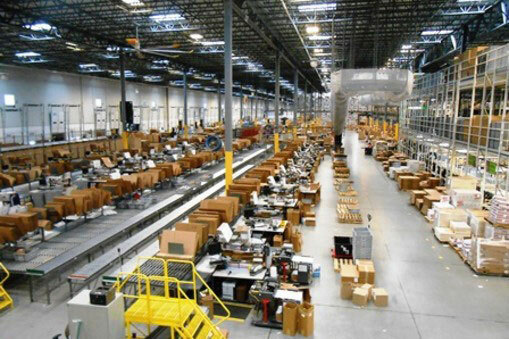 Bedford County has been very fortunate to have a long list of stable employers., From long-time employers like Kennametal (which celebrated its 60th anniversary in Bedford County in 2012), JLG Industries, Inc. and Walmart Distribution Center to relative newcomers like Recreation Equipment Incorporated (REI, pictured below) who recently celebrated their 5th anniversary in the Bedford County market — retention of these employers has helped soften the blow that this economy has had in may areas. At the same time, small businesses continue to innovate and expand here. Over the last year, the Chamber has been pleased to participate in more than 30 ribbon cuttings for new business openings or grand re-openings after expansion. Business investments in the local community are always a positive sign of the confidence in Bedford County’s prospects for a strong future. 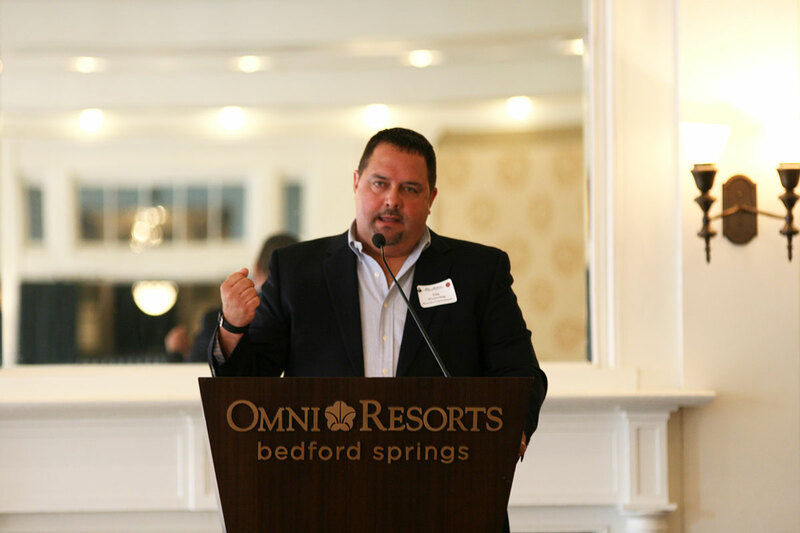 One of the county’s largest economic development initiatives over the past decade was the restoration of the Bedford Springs, returning the historic property to its former grandeur. The project cost was nearly $120 million, but the payoff to the community has been very large as well. The resort has attracted new visitors to the area and the business community has been working for several years to create an environment that spurs sales and keeps visitors coming back. Bedford County Development Association (BCDA) continues to market the area to potential new businesses, and recently completed an expansion to the Bedford Business Center at Business Park I.